A few weeks ago, a friend of mine posted about a crowdfunding campaign on Facebook. As someone who’s been active on the internet since the days before Google existed, I’m quite skeptical when it comes to donating money online. However, this time it was different. 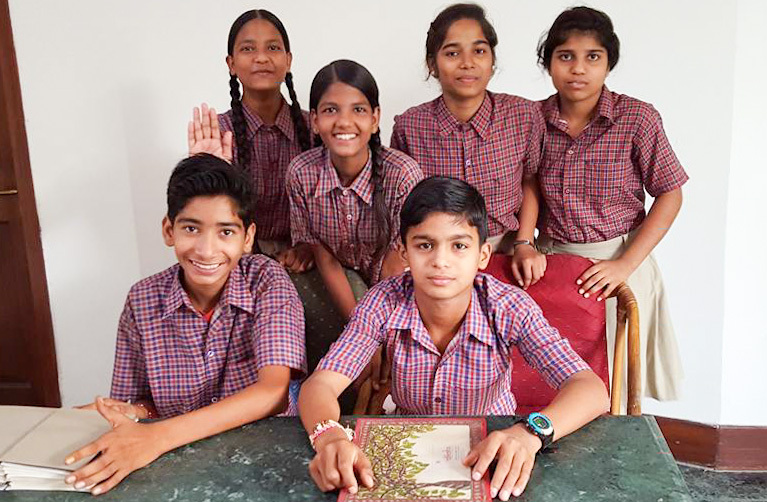 Akriti said that Diksha is a school run by her aunt and that they educate over 300 underprivileged children and have been doing so for almost 10 years. When I found out that they spend Rs. 1000/month (around USD 15) on each child and this includes tuition, uniforms, a mid day meal, etc. I could not believe it! Almost every one of my friends has USD 15/month to help educate a child. If each one of us pledged Rs. 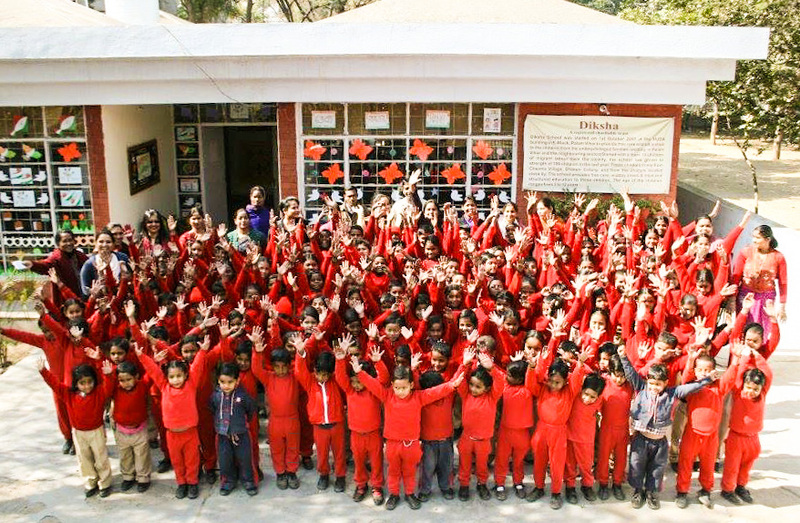 12,000 (around USD 182) per year we could help educate these 300 kids right now. Zara and I decided to contribute to their crowdfunding campaign. Their initial goal was to raise enough money to take care of 10 children for a year. The first campaign was a success and they reached their goal. But the challenge didn’t end there. There are many more children who still need your support. To understand what Diksha does and to see their work in action, Zara and I decided to visit the school. The most important question we had in our mind was why these kids weren’t being educated in public schools. In India, free and compulsory public education for children is a fundamental right. Of course, the quality of public schools leaves a lot to be desired but we still wanted to know what was going on. 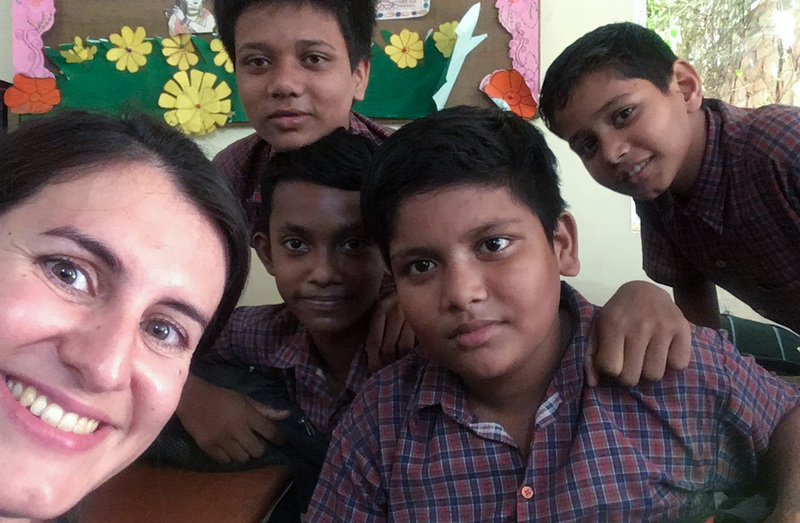 The kids at Diksha requested a selfie! Most of these children come from families without a history of education. Sending children to school isn’t a priority for parents. Public schools in India don’t take this dynamic into account. Those who want to show up are welcome to attend and no one cares about the rest. Parents play a huge role in the education of their children. From sending them to school to helping them with their homework and beyond. However, a lot of Diksha students are the first people in their family to go to school. The children cannot rely on their parents to be active stakeholders in the education process. This is why Diksha took an inclusive approach from the get-go. 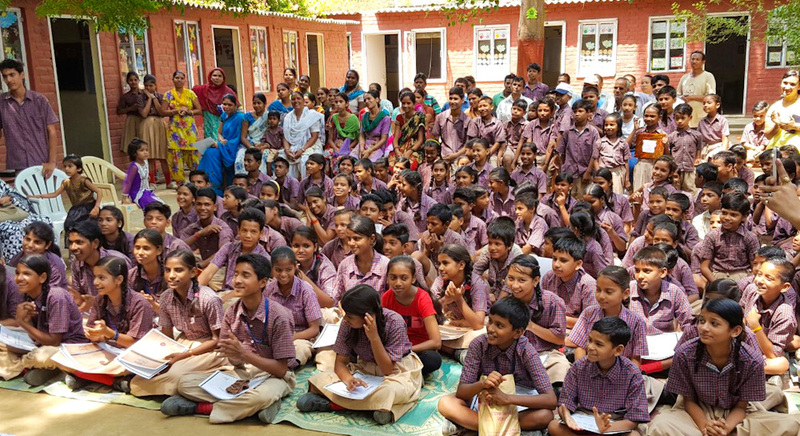 In short, Diksha organizes events to help parents learn the importance of education and how to encourage their children to keep proper hygiene, do their homework, etc. This is a crucial aspect of the support system that most government run schools ignore and one that results in high attrition rates of students. Some of the children’s families have also been involved in helping make the school furniture, paint the school walls, etc. This provides valuable income to the student’s household and helps the parents become active stakeholders in the entire institution. What’s even more interesting is that they offer a mid day meal to the students. A lot of these children are from families where both parents work long hours and make very little money. The average family that these children come from lives on less than Rs. 8000/month which is around USD 120. The mid day meal is a huge incentive towards sending the kids to school. The children get a nutritious hot meal that is freshly prepared on campus everyday. As they cook in bulk and use locally available ingredients, the cost of the meal for each child comes to just Rs 8 per day (12 cents of a US Dollar). Zara and I had the opportunity of trying the food and it was actually pretty good although we both found it a little spicy! The two factors above combined have resulted in a very low dropout rate from the school. This is great news because the toughest part about educating children from underprivileged backgrounds is to get them to stay in school. It is difficult to explain the hardships that a lot of the students face in their family life. Since they live in poor communities without access to clean water and sanitary living conditions, disease can be a real issue. 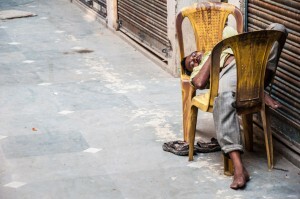 Students routinely deal with violence, disease, and death. The school also provides health insurance for the students as well as a counsellor for those children who find it hard to cope at times. When we visited Diksha we found that the children were really happy. We attributed this to the strong support they receive from the school but also to the amount of extracurricular activities they could participate in. There is a playground in Diksha school and lots of art and theater projects underway as well. Furthermore, sports are given great importance and for the nerdy kids there’s also a computer lab. The students are taught to have a strong base in religious tolerance (they have a song which includes all religions), gender equality and non-violent conflict resolution. All over the school you find paintings representing the major religions of India and also inspirational verses from various holy scriptures. After visiting the school Zara and I have an even greater appreciation for all the work they’re doing. Education is a hard challenge. Educating under privileged children at no cost to them is a much tougher proposition. 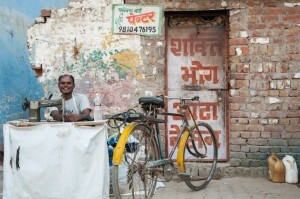 Yet, somehow through their innovation, pure grit, and determination the folks at Diksha are doing a wonderful job. To top all that, it costs 15USD/month to give a deserving child an education. There are many wonderful projects that are happening in India today. It’s often hard for one to decide on which cause to support. The most difficult part is knowing whether your money is being used well. Diksha became known to us due to a friend’s recommendation. However, after visiting the school we have immense confidence in the work that is taking place over there. It is noble and life changing! If you can afford it, I encourage you to give generously to Diksha school. I cannot think of a better cause to support. Also, if you are in the Delhi area, do please visit the school to personally see all the work that is happening there. It is truly inspiring! 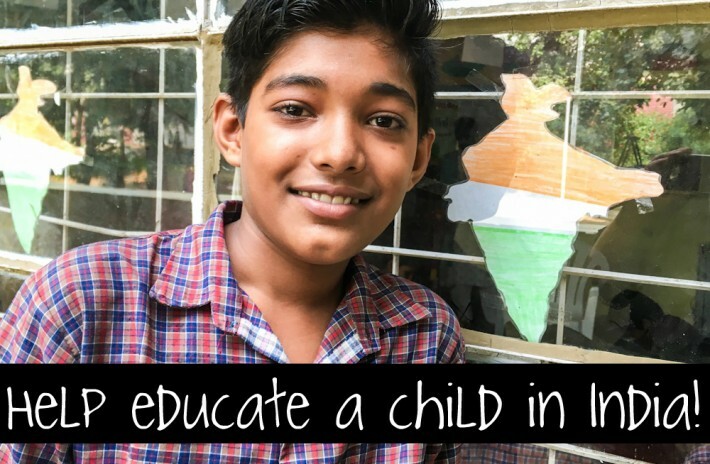 HELP EDUCATE A DISADVANTAGED CHILD AT DIKSHA SCHOOL! Click the link above to contribute to Diksha School’s latest fundraiser. These are not recurring donations, so feel free to give as little or as much as you would like to. Every bit counts and, trust us, your money is going to be put to very good use! THANK YOU from the DIKSHA Team for this tremendous support!